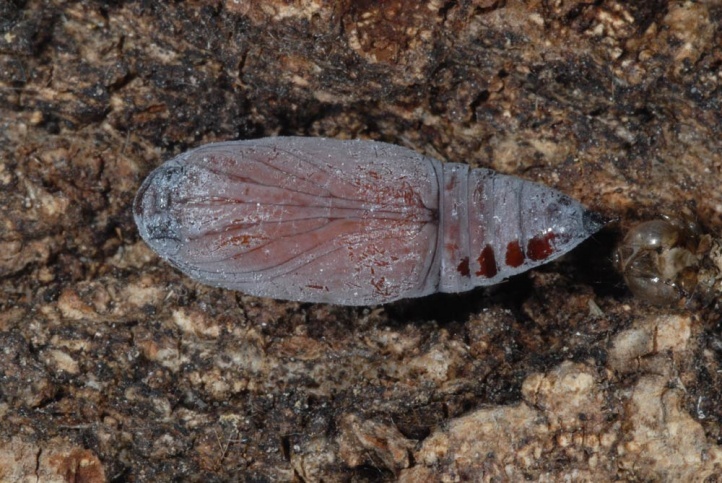 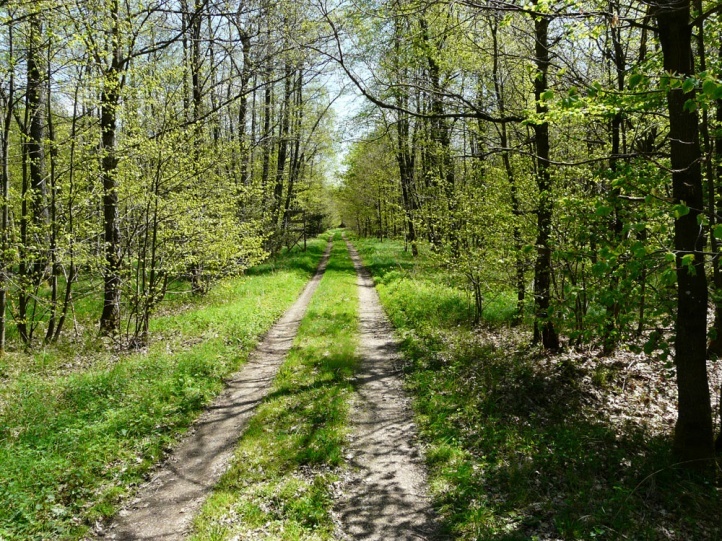 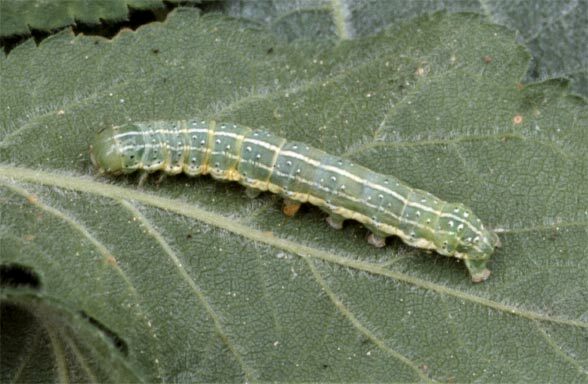 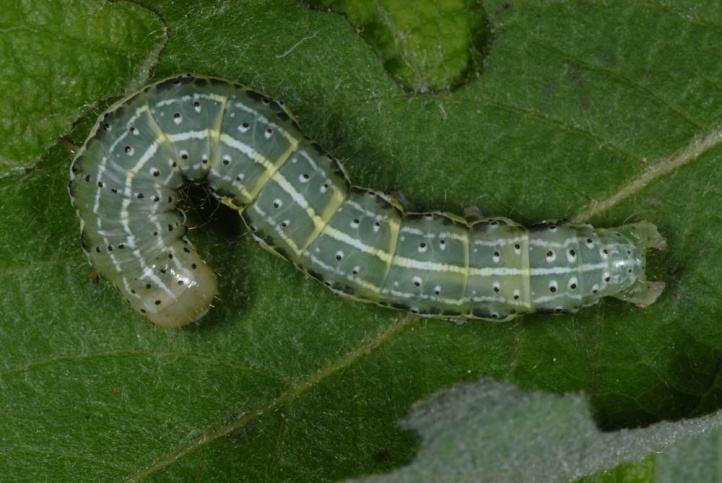 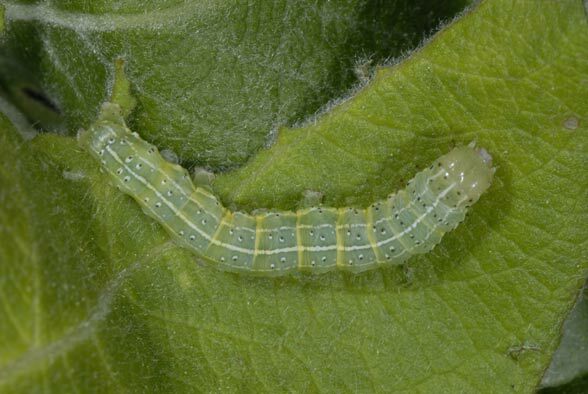 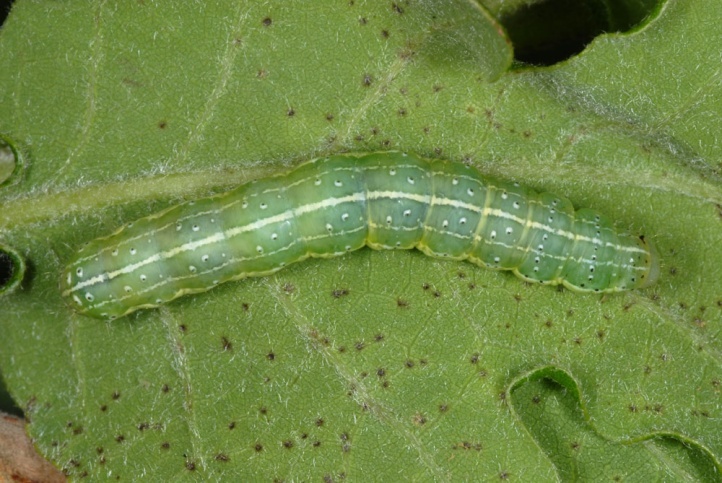 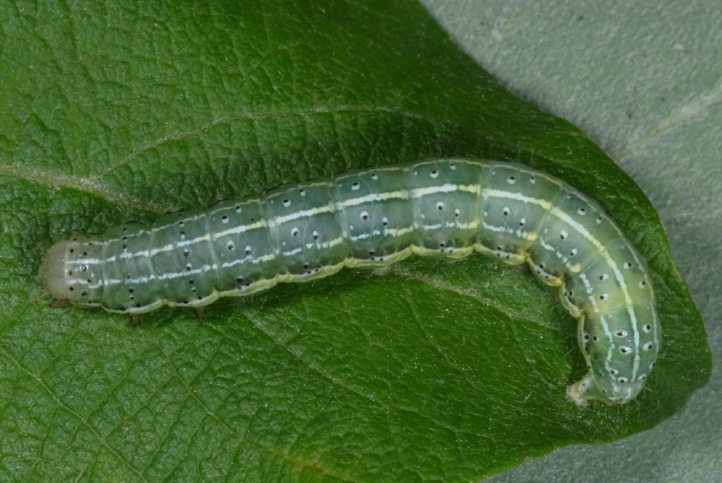 The larvae are polyphagous on deciduous woods. 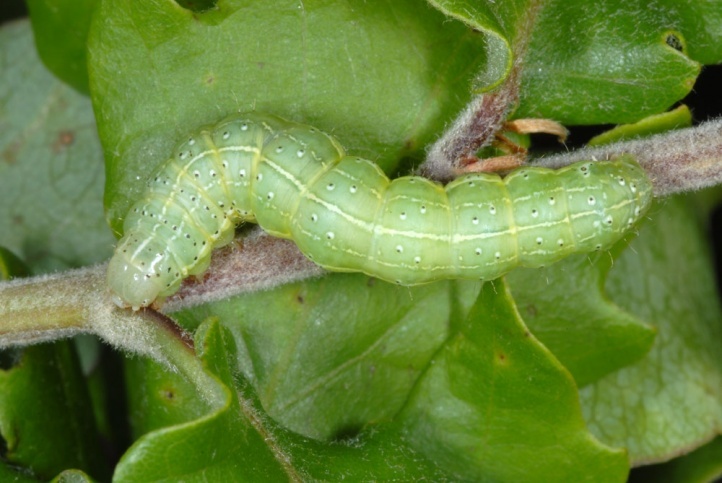 But they consume also other insects (caterpillars, aphids and others). 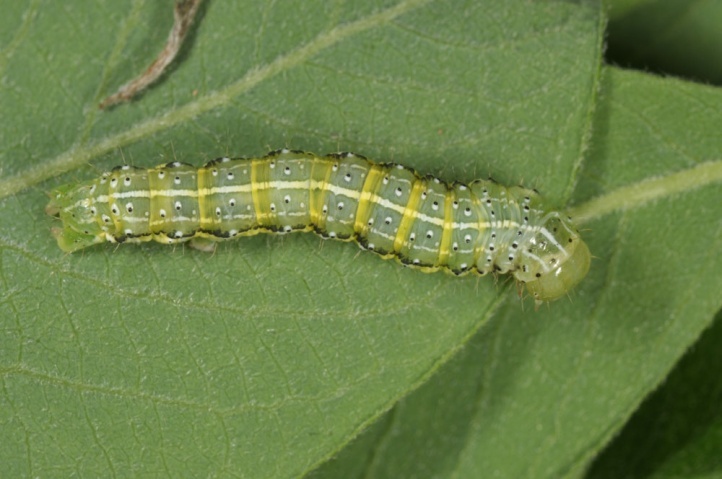 Cosmia trapezina is found ubiquitously in grove-rich habitats of all kinds (from forests to gardens). 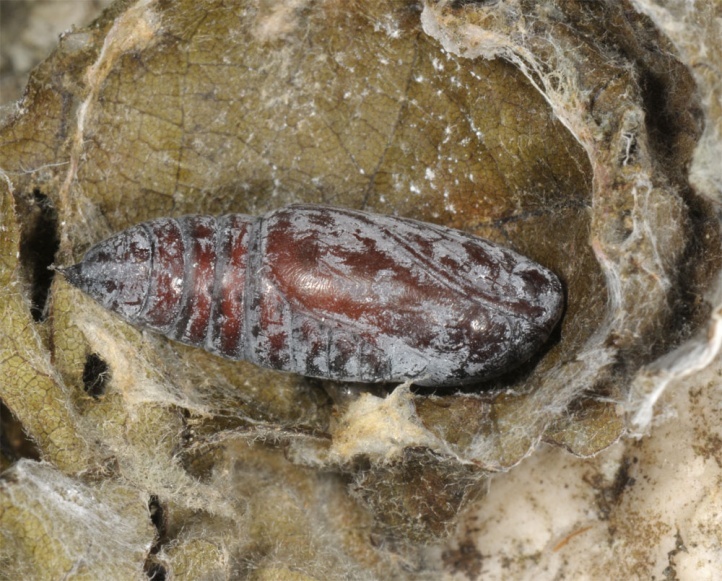 The egg hibernates and the caterpillars develope until June. 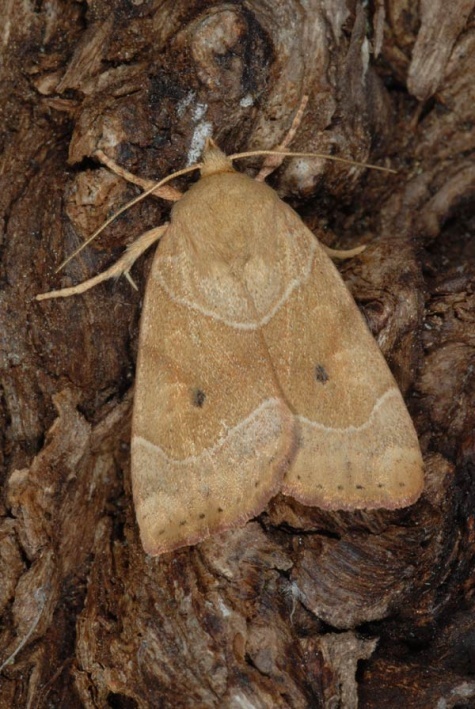 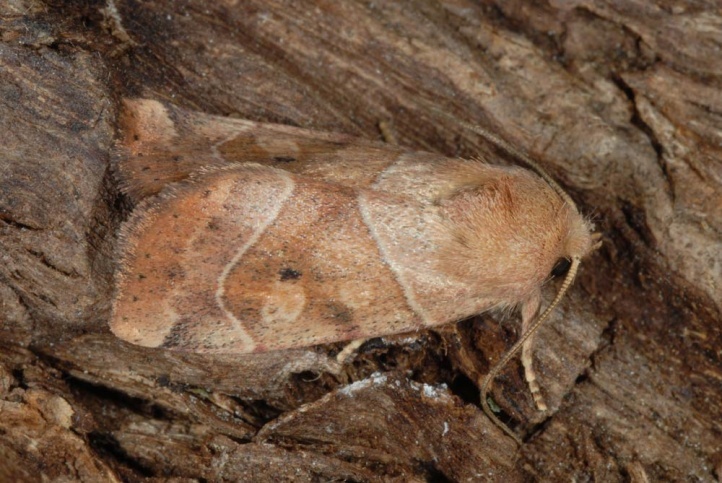 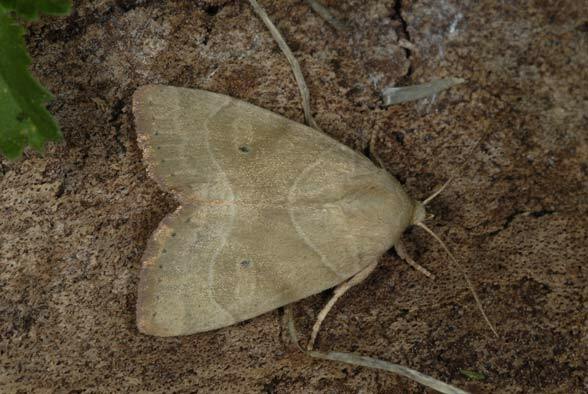 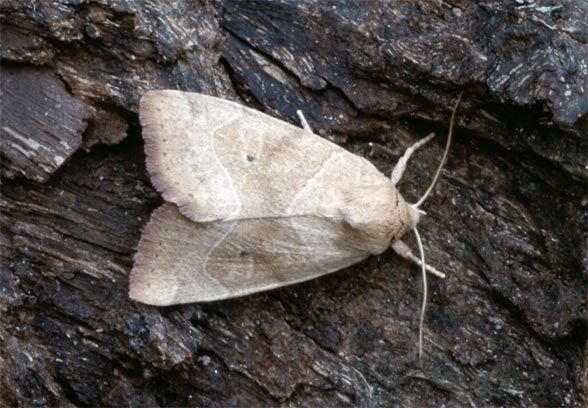 Moths can be observed from late June to August or September. 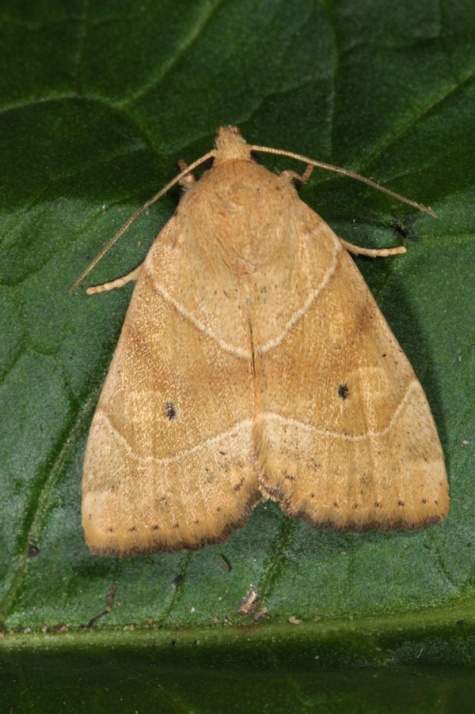 Cosmia trapezina is very common and widespread in Europe. 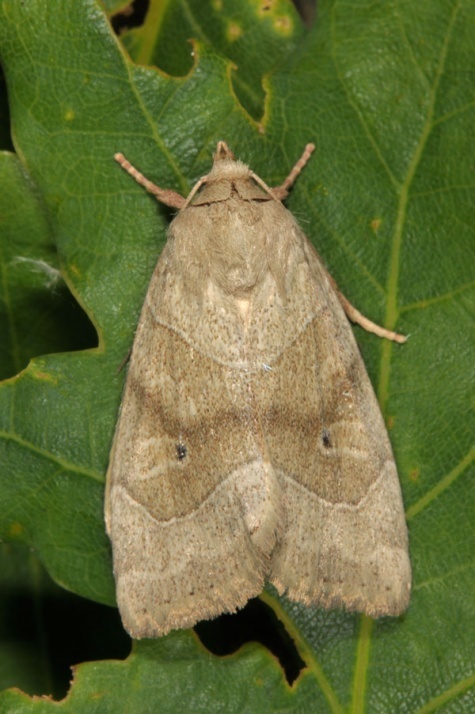 In addition, it occurs in Asia Minor and the Caucasus.